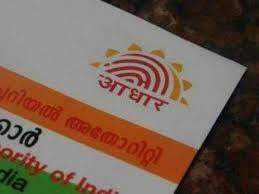 to check your Aadhaar card's authentication history, you can easily do it online. Next, under the 'My Aadhaar' drop-down menu, click on 'Aadhaar authentication history' link in the 'Aadhaar services' section. Following this, enter your UID/VID, and the screen-displayed security code. Click on 'Send OTP' button. 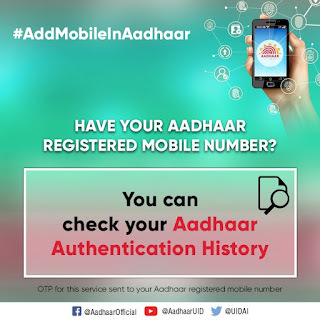 Finally, enter the OTP received on your Aadhaar-registered mobile number, and click on 'Submit' button. If you come across any suspicious transaction, you can contact the AUA (Authentication user agency) to place a complaint in this regard. 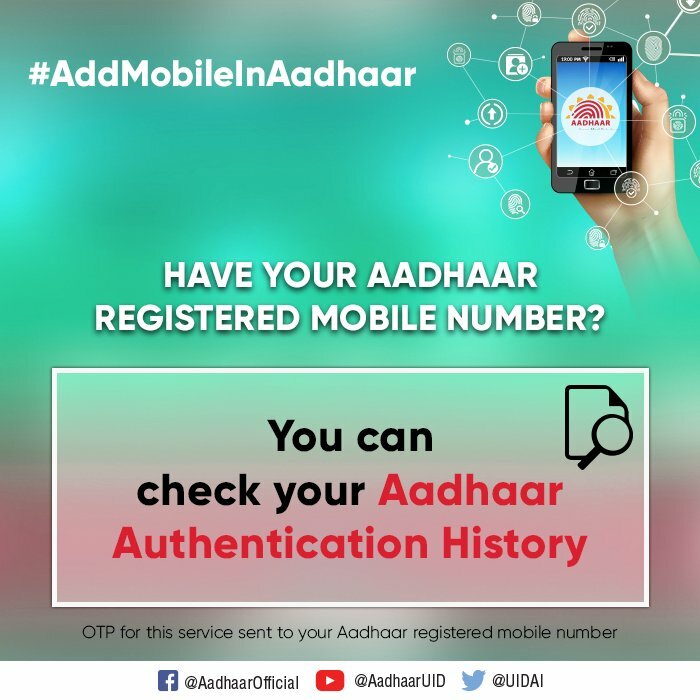 You can either call UIDAI on 1947, or you can mail your complaint to help@uidai.gov.in.